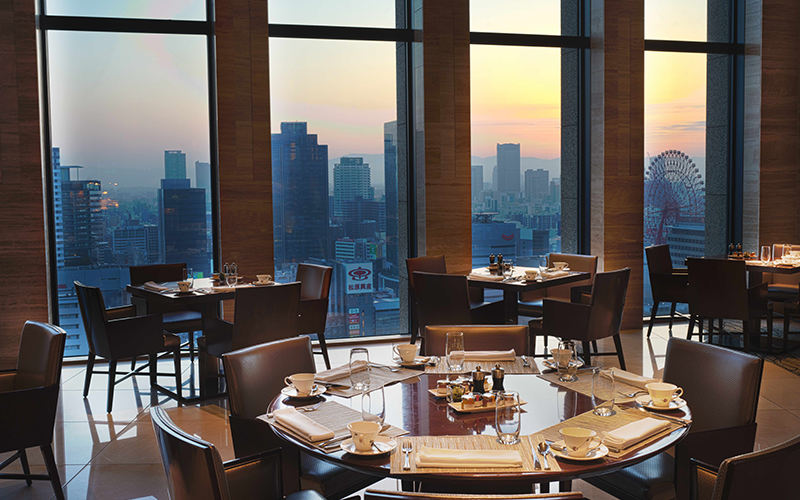 InterContinental Osaka presents an enchanting world of culinary enjoyment. Under the supervision of Executive Chef Tobias Gensheimer, our hotel features the Michelin star-rated French dining of Pierre, the bold and fresh tastes of NOKA Grill & Roast, our popular STRESSED patisserie, the breathtaking lounge 3-60, and adee, your bar for seasonal cocktails, contemporary music, and splendid night views. 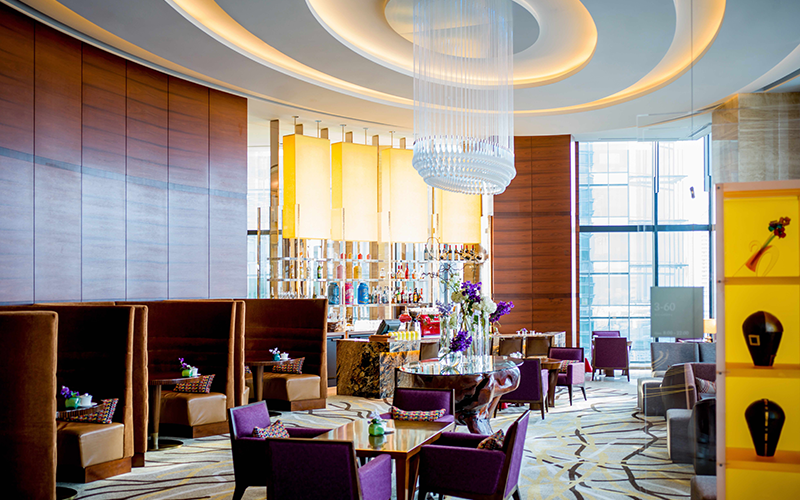 Awarded one Michelin star for three consecutive years, Pierre is our signature dining experience. Enjoy the mouth-watering Olive Beef, prepared in refined French style with delicate Japanese touches, over fine wine and champagne. 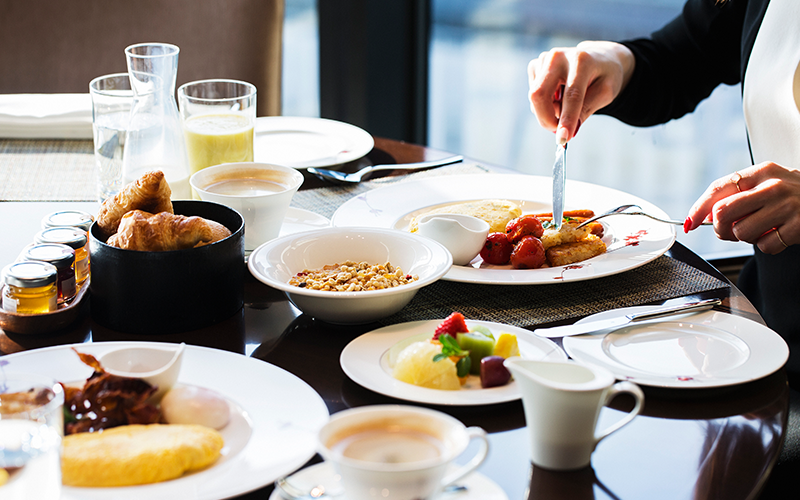 Choose from a wide selection of exquisite main dishes. 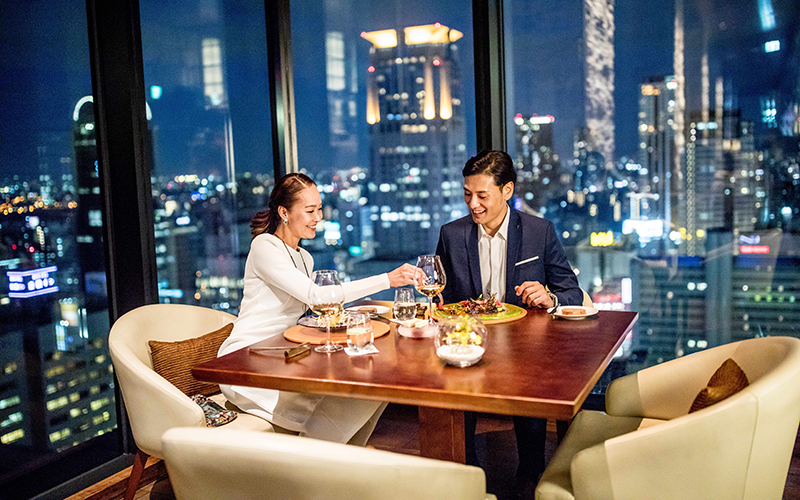 Enjoy the accompanying appetiser and dessert showcase, and relish the spectacular Osaka views. 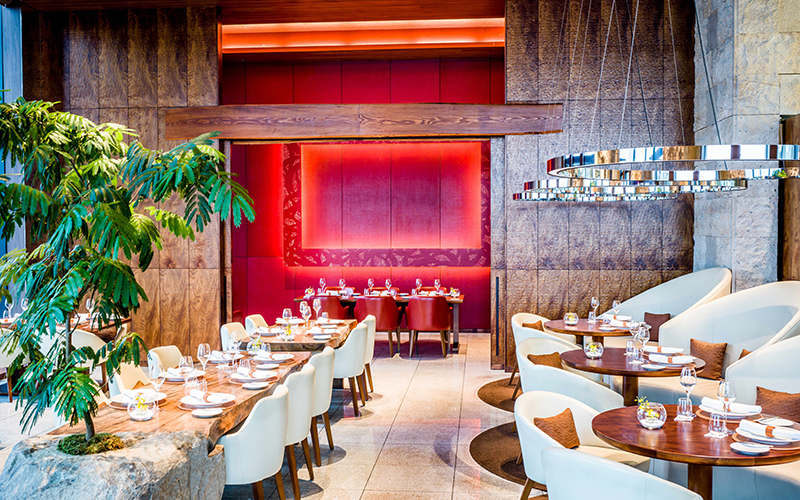 Renowned as a gin destination, adee is a stylish setting for our signature cocktails, light meals, and special occasions. 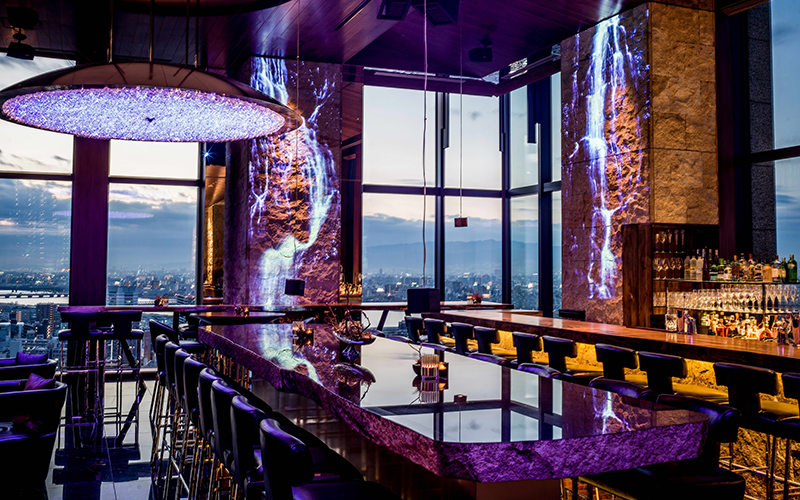 Famed for its panoramic night views, adee is the perfect setting for a memorable evening. 3-60 is your perfect venue for a friendly gathering, after-work drink, business meeting, or afternoon tea featuring our own TWG blend. 3-60 affords spectacular views amidst a setting adorned with fine artwork. 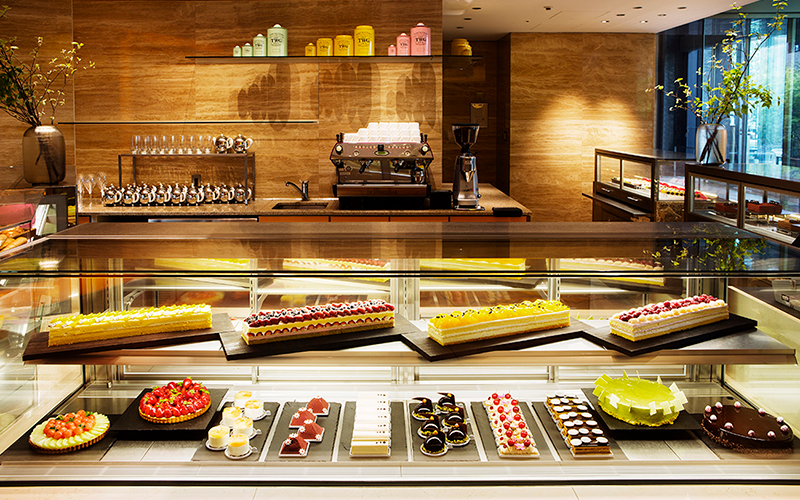 Our popular garden-side patisserie features homemade breads, cakes, sweets, and light meals for dining in or taking out, and our retail nook offers the original InterContinental Osaka's tea , food items and Agragria fragrance-infused bath amenities. Allow us to make your next celebration an unforgettable experience at one of our restaurants by adding options such as a bouquet and cake. Whether it be a birthday, wedding anniversary, marriage proposal, farewell party, Father’s Day or Mother’s Day celebration, let us help you add a unique touch to the occasion. 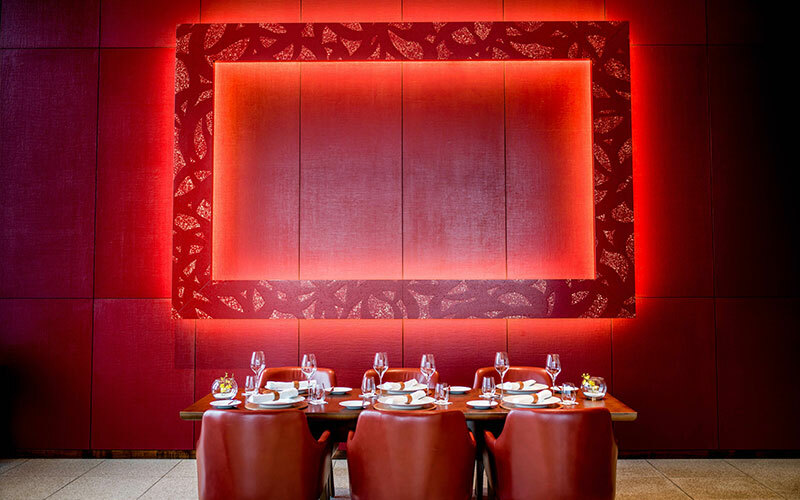 Under German-born Chef Tobias’ supervision in culinary presentation and quality, Pierre has garnered Michelin one-star ratings for two consecutive years. 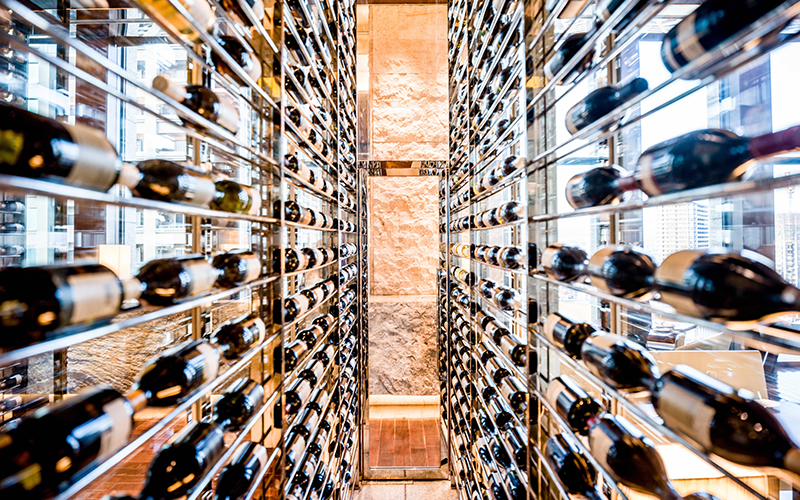 Chef Tobias oversees all the hotel’s food and beverage services, restaurants, and bars as well as special events including banquets and weddings.